Vivak is a multipurpose, high-strength clear plastic. Use for forming airplane canopies and other glazing. 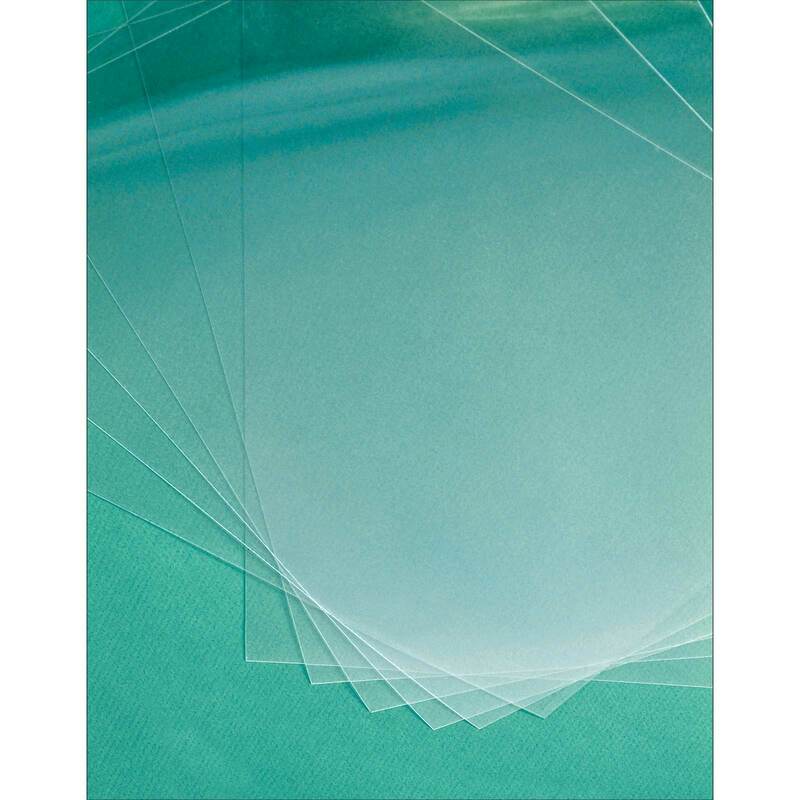 Easily glued, these plastic sheets are ideal for model fabrication work, and can be vacuum formed to create specialized shapes. Each sheet is 8-1/2 Inches Wide x 11 Inches Long. Pack of 6.